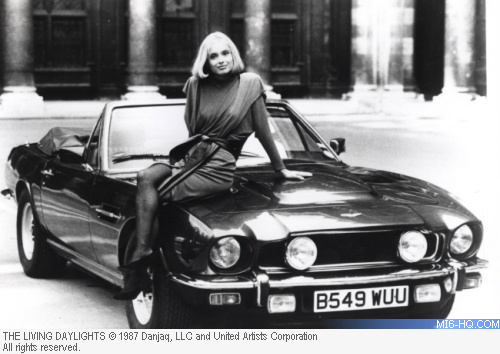 Bond in Motion, the largest collection of original James Bond vehicles in the world, based at the London Film Museum in Covent Garden is celebrating 30 years of 'The Living Daylights'. Timothy Dalton played 007 in the 15th film from the iconic series and the film was a worldwide hit when released in the summer of 1987. 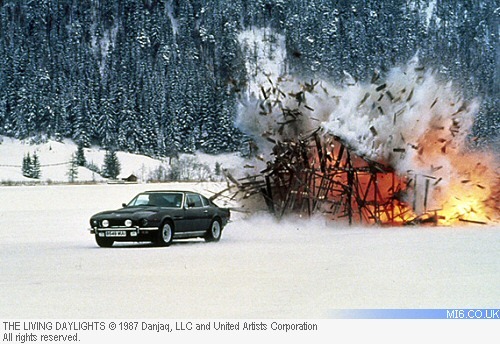 Following the crash and dramatic explosion, Bond escaped across the border on a cello case that doubled as a sled. The case was made of fibreglass, had skis on the bottom and control handles on the sides. Special Effects Supervisor John Richardson recalls: "As long as you made sure there was nothing at the bottom of the hill they were liable to crash into, it was actually quite fun to ride it down." 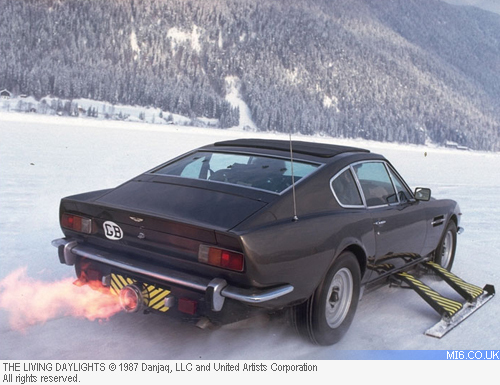 The hero cello case sled that Special Effects Supervisor John Richardson refers to is on display along with the Aston Martin V8 Vantage at the Bond in Motion exhibition. There was a problem processing your request. Please try again or click here. Opinion What films are most indicative of each actor's run at Bond? Opinion What's the deal with the 'traditional' Bond production press conference?